Google is going hard at the next generation of gaming and is ready to take on consoles. Stadia will link all the different ways that gamers play games by being a streaming platform that doesn't require a PC or console. "This generation of gaming is not a box," said Phil Harrison. If, for instance, you're watching a trailer for a game, you can click "play now" and start playing within a matter of seconds. "No download, no patch, and no install," Harrison added. "Stadia offers instant access to play." 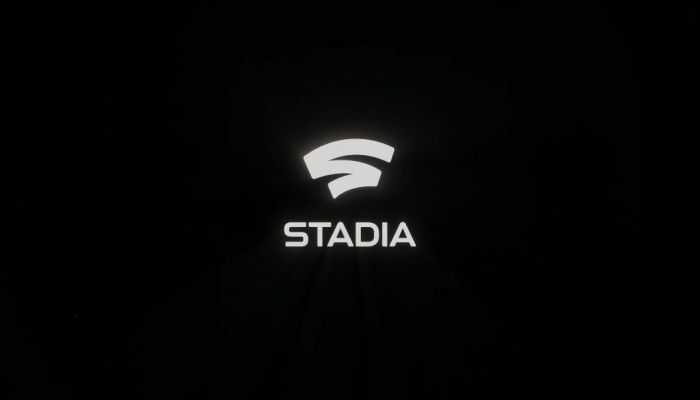 Stadia will be compatible with PCs, televisions, phones, and laptops. It will work with any controller when players are using a PC or laptop. There is, of course, also a Stadia controller as well that connects over wifi. It even has a YouTube and a Google Assistant button that will allow players to speak into a microphone to get some help if they're in a sticky situation or stuck in the game and need a hand figuring out a puzzle, for instance. The idea is to remove hardware barriers to gaming by "building a game platform for everyone". Learn more on the Stadia site.